The EVGA Kingpin GTX1080 Ti is one of the most anticipated GTX 1080 Ti variants and now that reviewers are asking for samples it seems that EVGA is only giving it out to people that are willing to test the EVGA Kingpin GTX1080 Ti with LN2 only. That is very odd. Kit Guru asked EVGA for a sample and were told that they could only get one if they tested the GPU with LN2 only. 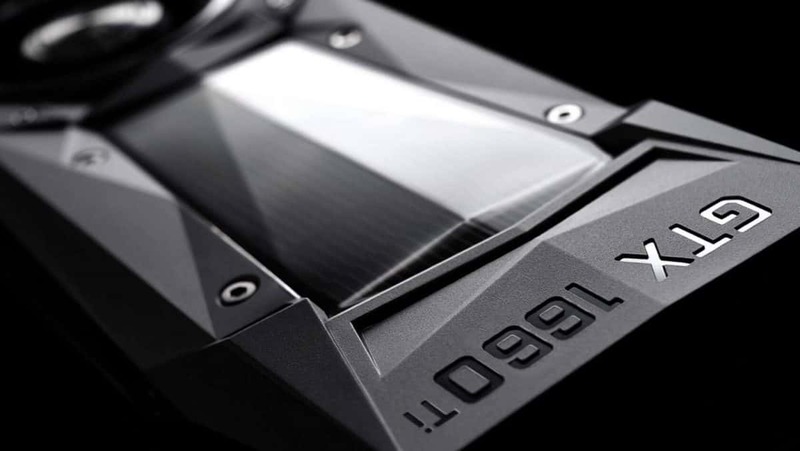 What of the triple fan cooling system that the EVGA Kingpin GTX1080 Ti features? How is someone supposed to test that when using LN2? It is safe to say that this move is not a rational one and that a GPU that has been designed for extreme overclocking should be allowed to be tested on air. EVGA promised an overclock of 2025MHz and I think the company has overstepped. “As for the KINGPING, we request to review it with LN2, as this card is especially designed for extreme OC and show its strong side there. Would you be able to test it with LN2 only?”. All this is very interesting and it seems that EVGA does not have much confidence in their products. 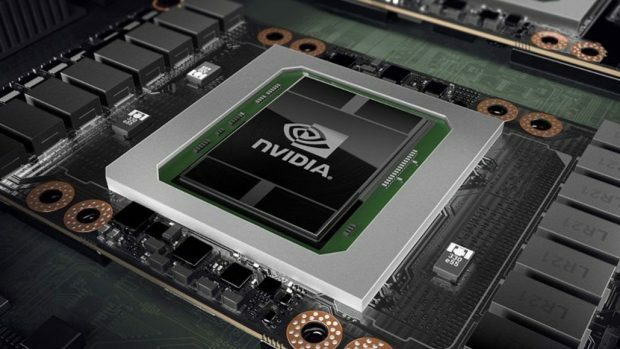 The truth of the matter cannot be hidden and we will find out what kind of performance the EVGA Kingpin GTX1080 Ti is capable of when the GPU comes out and whether or not it can reach 2025 MHz. Let us know what you think about the EVGA Kingpin GTX1080 Ti.